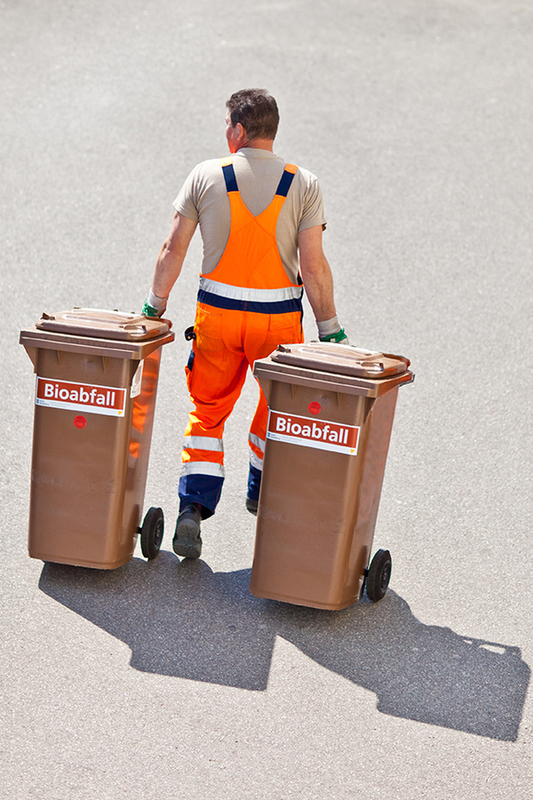 Millions of tonnes of bio-wastes end up in landfills without being utilised for the most part. That said, these energy carriers frequently contain large amounts of biogas. One metric tonne of bio-waste represents the equivalent of 600 to 800 kilowatt hours of energy - enough to power five refrigerators for one entire year. In light of these facts, it makes sense for municipalities to utilise biogenic wastes. 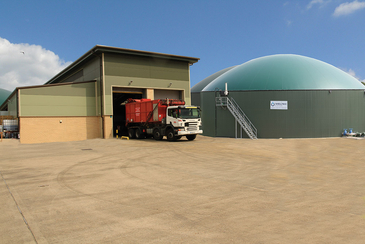 WELTEC BIOPOWER designs and builds biogas plants for utilising organic wastes. Our expertise and sophisticated overall concepts are high in demand world-wide. Moreover, we offer comprehensive start-up and operational support. That ensures you receive a plant which is already working at full capacity. With us on your side as a technological leader, you can tap the resources of your wastes and turn it to energy.